AstroNerdBoy reviews Cardcaptor Sakura Clear Card Arc 04. Sakura & Tomoyo make cheesecake. 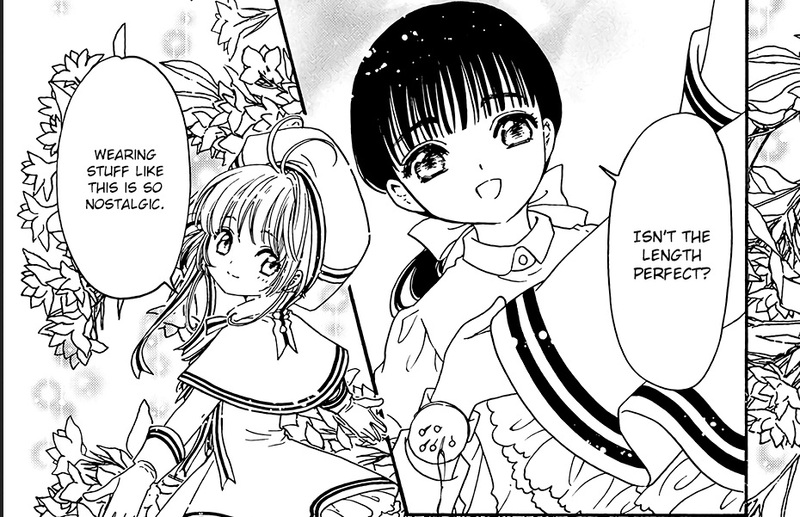 Sakura, Tomoyo, & Kero get trapped and capture a new Clear Card.